Get up to $1500 in as little as one hour. This is a Free, No Obligation Application! How many months at this address? 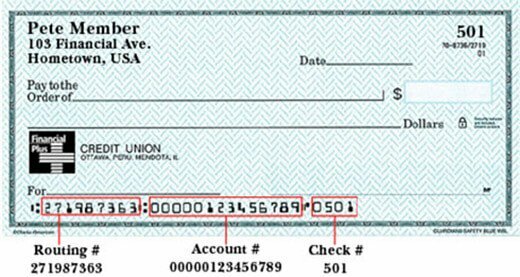 Direct Deposit Paper Check I don't have a bank account. Thank you for your application. Based upon the information that you have provided, the most we can approve you for is $600.00. If you would like to proceed with this loan amount, please click Yes to continue. Otherwise, please click No, and we will do our very best to match you with another lender that may provide the amount that you have requested. Thank you! Please wait your application is being processed. It may take up to 10 minutes to process your application. Please do NOT close your web browser or refresh as this will delay processing. Thank you for your patience.